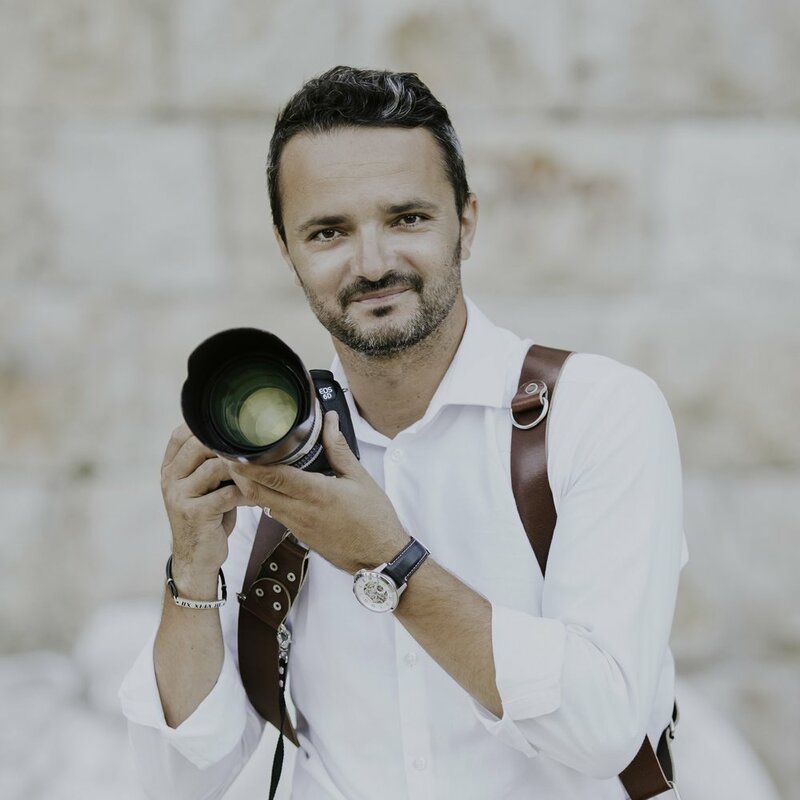 My name is Costi Moiceanu and I am a bilingual photographer based in the South of France in Antibes, covering events from Monaco to St. Tropez and abroad. I rely on 15 years of experience in the photography industry in the United States and Europe ( France, Spain, Italy and England), with a great passion for my work and the satisfaction of my clients. From weddings and engagement sessions to corporate and real estate photography , my goal is to exceed your expectations in terms of quality of service and final product. So let’s get in touch and I will be happy to answer any questions regarding my work and how I can be a part of your trip in the South of France.